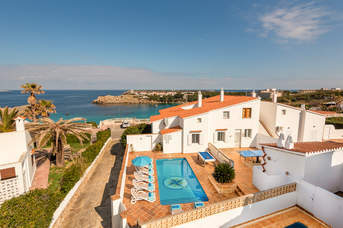 Villa Plus holidays in May 2020 - 1385 villas found. Your May 2020 holiday is only a few clicks away! 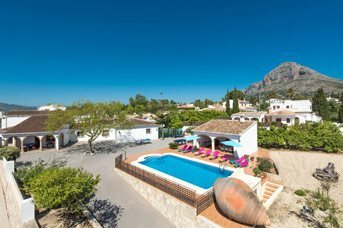 We have our greatest ever selection of villas available, from cosy and romantic villas, right through to villas that can sleep 20 people. 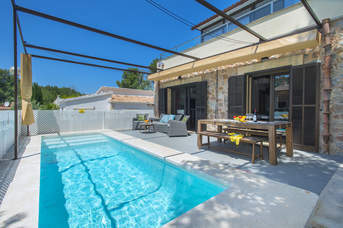 All our villas come with private pools, many of which are heated at no extra cost. 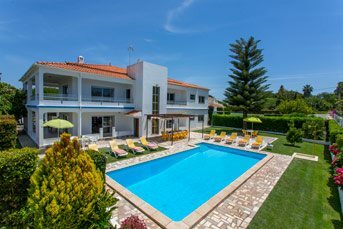 To ensure you find the right villa, the right flights and the right dates we strongly suggest that you book as early as possible. 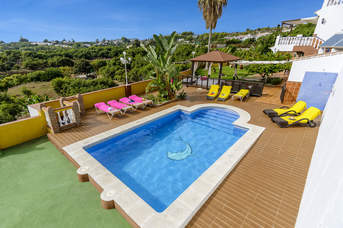 All you need to do is start planning your holiday wardrobe and dream about splashing in your private pool.